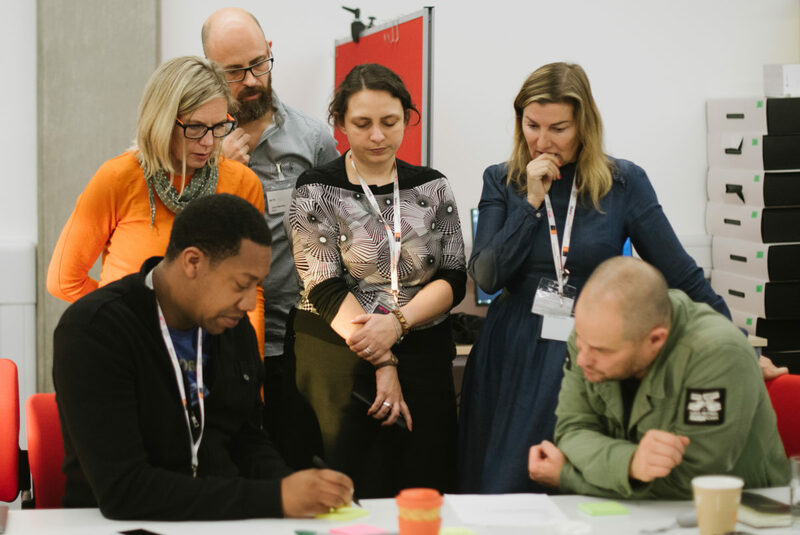 StoryFutures Academy is offering senior creatives in a range of roles across film, television and gaming the opportunity to develop their portfolio of skills by providing intensive training sessions. Bootcamps will cover topics such as game engines for creatives, 360 filming practice, audience behaviour insights and immersive sound design. Our bootcamps programme draws on the National Film and Television School’s status as one of the world’s top film, television and games schools and Royal Holloway’s world-leading research base. These are hands on training sessions that help industry professionals explore a synthesis of old and new. Participants in bootcamp programmes are then eligible to explore futher onward journeys via on-set training, development and co-production funding. To get started with bootcamps fill out our short expression of interest form.